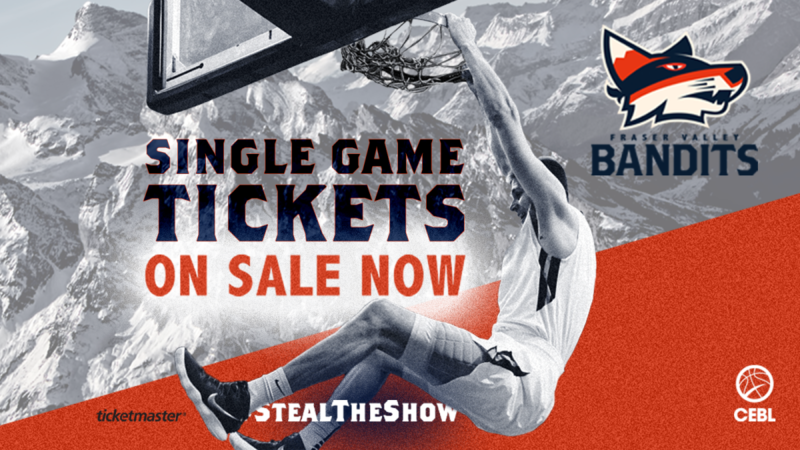 The Bandits are bringing a new basketball experience to British Columbia. Think professional basketball meets rock concert. Come for the highlights, stay for the party. This is non-stop entertainment for you, friends, colleagues and family. The Bandits are one of six teams in the Canadian Elite Basketball League, or CEBLfor short. The league has six teams in four provinces – the Edmonton Stingers, the Saskatchewan Rattlers (Saskatoon), the Hamilton Honey Badgers, the Guelph Nighthawks and the Niagara River Lions (St. Catharines). The Bandits and every team in the CEBL must consist of at least 70% Canadian talent. Through national partnerships with Canada Basketball and U SPORTS, the Bandits’ roster is made up of an impressive collection of current and former Team Canada players recruited from top professional leagues worldwide, as well as Canadian and American universities. 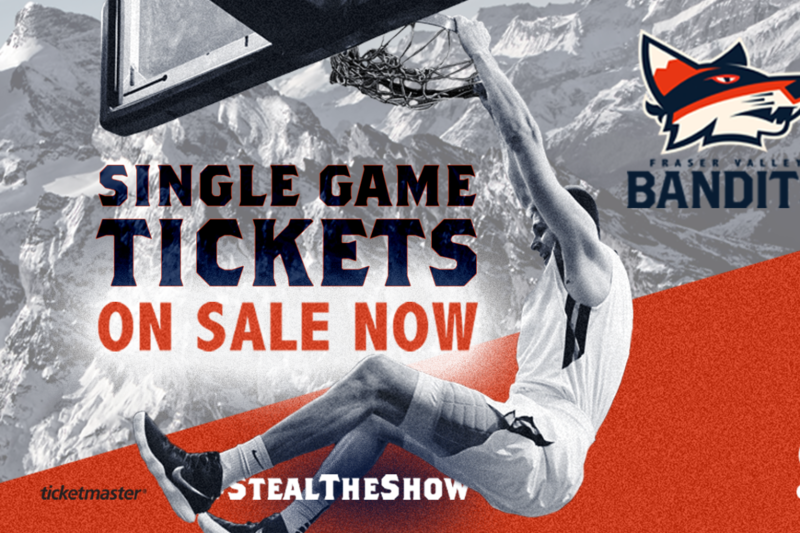 Season and single game tickets are on sale now for the Fraser Valley’s newest and entertainment option.